“We’ve always believed that multiplayer and spectatorship are integral to the Street Fighter experience….We’re excited to partner with the Skillz platform to deliver the next evolution of this competitive series to mobile gamers. Street Fighter has always been a competitive game, debuting in the late 80s, the series garnered crowds of spectator’s way before the days of professional gaming and streaming were a norm. it is fitting that an iteration of the long and storied fighting game will now be incorporated into the Skillz streaming network of games. 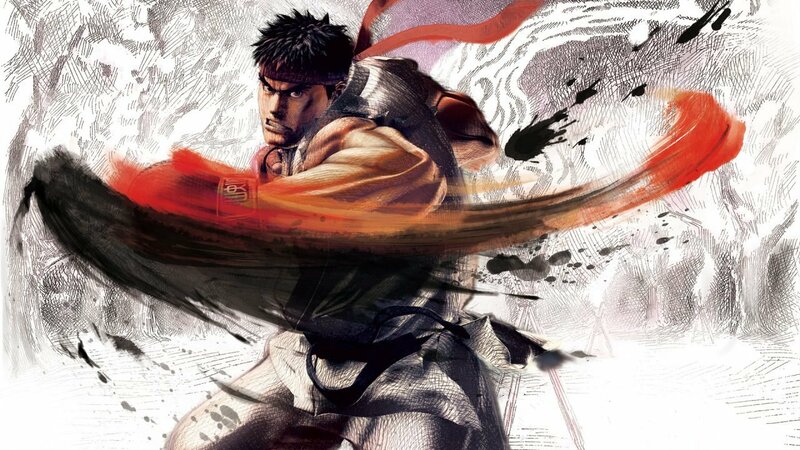 Currently, it is unclear, on exactly what version of Street Fighter will be added to the service, with the highest probability being the PC version of Street Fighter 5.